The 2014 US tax season is OPEN, and you as an international student are also obliged to file a tax return. For most people, except for those who prefer U.S. taxation laws as a Sunday read, tax matters are so overwhelming and hard to understand that even the thought of tax return filing can deepen the usual tax time blues. It might be hard to believe it but tax return preparation can actually be stress-free and even easy. Below we have unveiled the power of tax treaties for non-resident international students and how they help you save some money at the tough tax times. 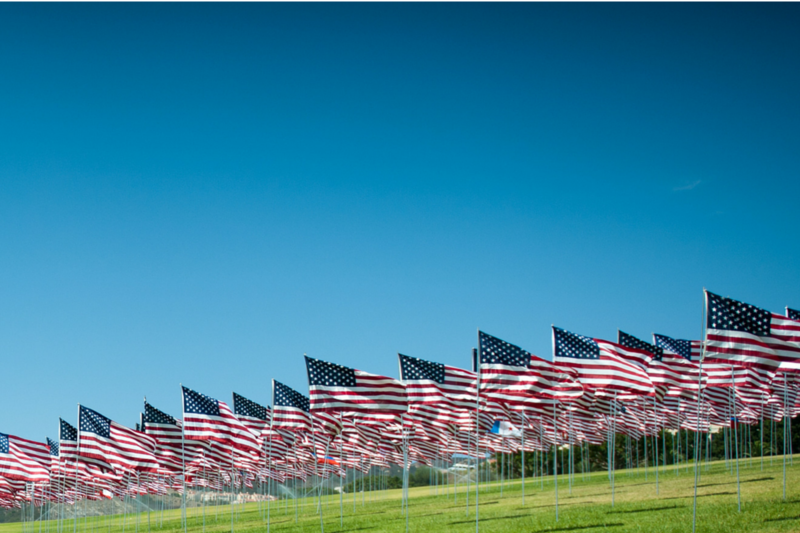 Many international students in U.S. can benefit from tax treaties between the United States and their home countries. If you have never heard of this, do not worry we are here to tell you! Tax treaties are specific agreements between USA and other countries. Currently the U.S. tax treaty network covers approximately 66 countries all over the world. Generally, under these tax treaties residents of foreign countries, including foreign students and scholars are taxed at a reduced tax rate and can benefit from exemptions on many different types and items of income. That is a great opportunity to save some money so make sure that you claim the treaty benefits you are eligible for. 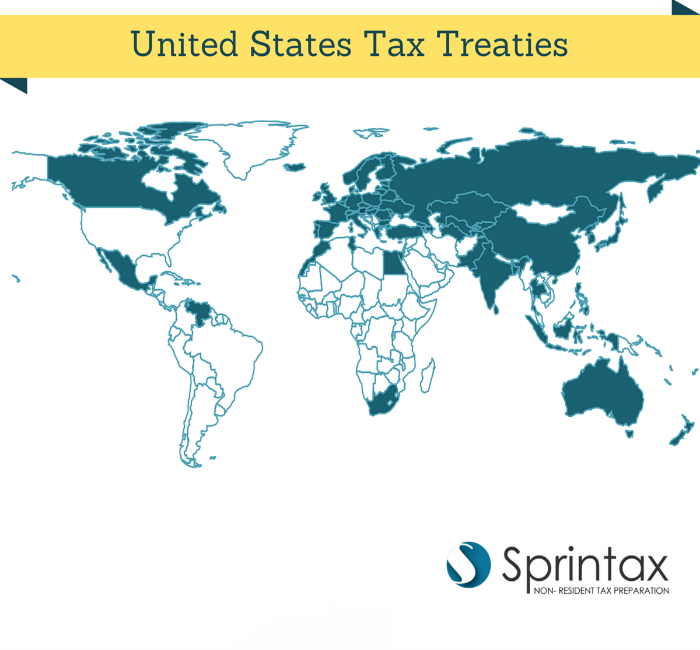 If you are wondering whether there is a tax treaty signed between your home country and the United States, why don’t you take a look at the map below to find out? You should complete the correct tax treaty exemption forms properly. 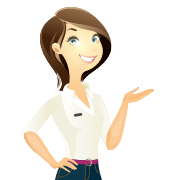 If all this sounds too confusing for you – no worries, we can help you. If you use Sprintax software, you do not need to unravel the complicated provisions of the tax treaty – we do that for you! We will provide you with all the necessary (and correct!) tax treaty exemption forms that you have to fill in. Quick and easy. Interesting Read .. Thanks for the Post ! !